ProSource® of Oxnard offers wholesale flooring lines from more than 120 manufacturers all under one roof, so our trade pro members and their clients can see and feel our flooring samples for themselves. 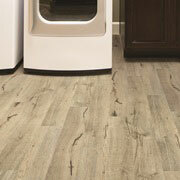 Our selection of flooring options includes the following: carpet, hardwood, laminate, tile and vinyl. All of those wholesale flooring types vary in styles and color finishes, and they’re offered at low wholesale prices at ProSource. 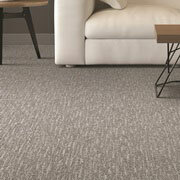 Our carpet flooring selection comes in many different colors and fabrics. We offer some favorite carpet flooring styles such as loop, berber, plush, frieze (shag) and more! Our goal is to help your client find a carpet flooring that is comfortable, durable and stylish — all at low wholesale prices. Hardwood flooring is not only beautiful and versatile, it is also very durable, which is why homeowners love this option of flooring. Hardwood can take on different styles and appearances, from an elegant, dark finish to one that is more light and natural. 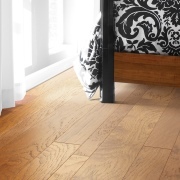 Our hardwoods include oak, maple, bamboo and more. 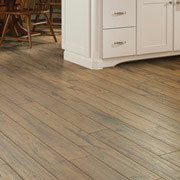 Laminate flooring a great economical option for your clients who want hardwood but don’t quite want to pay for it. That’s fine! Our laminate flooring can recreate the looks of maple, cherry or hickory wood, boasting beautiful and intricate designs. Tile flooring is the perfect option for your client’s rooms that are prone to water damage and spilling — the bathroom, the kitchen, the laundry room, you name it! Our tile materials include porcelain, stone and ceramic, all of which are from trendy, up-to-date manufacturers. Vinyl flooring is another great economical option for your budget friendly clients who want to replicate the appearance of wood, stone or tile. 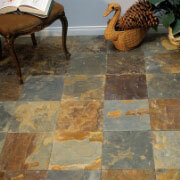 Our vinyl selection comes in a variety of colors and types, such as sheet vinyl and engineered stone.